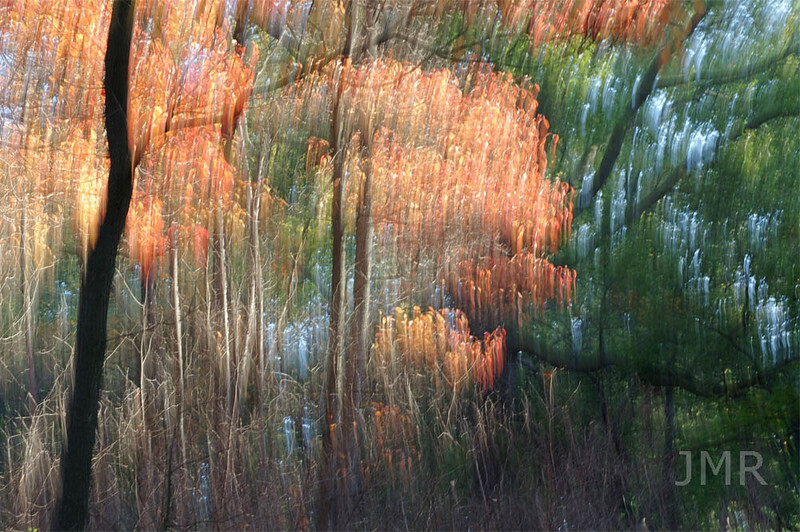 Taken October 21, 2012 and Saturday October 22- 2016, ad-hoc outings with some Etobicoke Camera Club members. The colours and the light were just awesome in 2012. In 2016, the the colours were great but it was cold and blustery. Oct 22- 2017 images added.